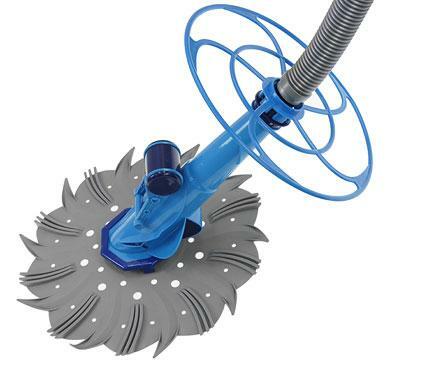 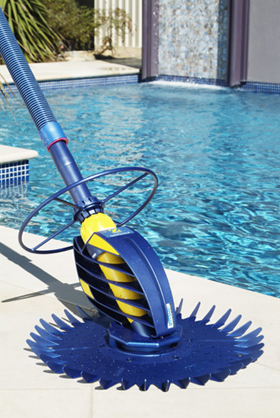 Suction Cleaner - Anthony Pool Service - Cleaning Pool Service Pool Service, Pool Cleaning, Pool Maintenance, Pool Shop. The AquaKritter™ by Hayward is designed to clean the bottom of Above/On-Ground pools of all shapes and sizes. 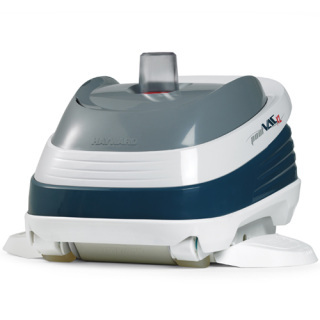 Featuring Hayward's exclusive SmartDrive® Programmed steering so it won't miss a spot, this quiet and efficient cleaner is a real step forward from in-effective above ground cleaners and the dreaded manual clean, and with such an economical price tag, its sure to please! 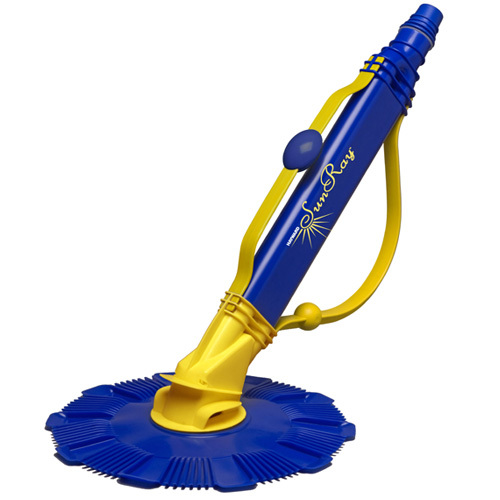 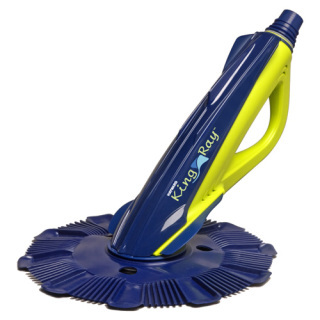 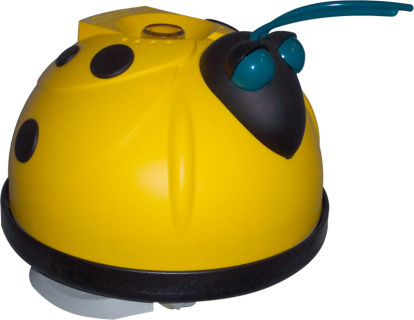 Looking for an automatic pool cleaner that goes everywhere in your pool? 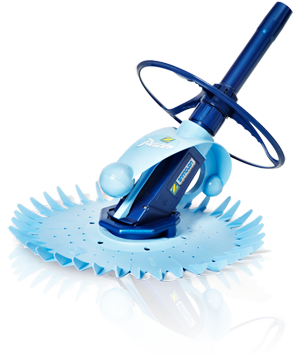 SunRay is the perfect cleaner of choice for the price-conscience consumers without compromising quality. 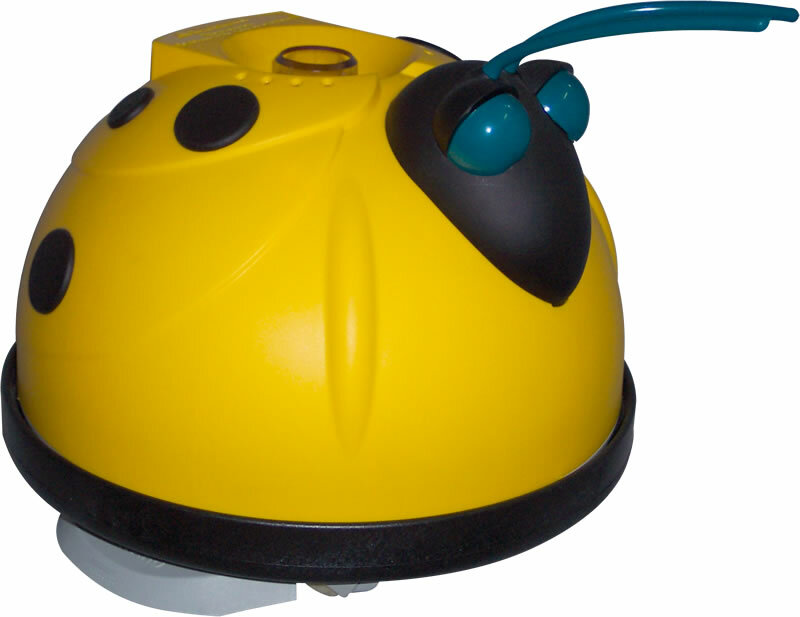 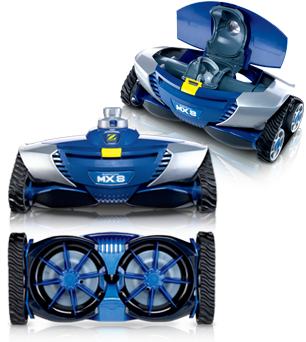 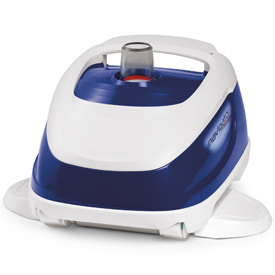 Pool Vac XL’s exclusive AquaPilot® programmed steering moves the cleaner silently in a predetermined series of turns for more thorough cleaning and is powered by your filtration system so you don't have the expense of a booster pump. Navigator® Pro’s exclusive SmartDrive® programmed steering moves the cleaner silently in a predetermined series of turns for more thorough cleaning and is powered by your filtration system so you don't have the expense of a booster pump.